The upper Big Hole River grayling are found from Melrose, MT, upstream to Jackson, MT. Highest densities occur just upstream from the town of Wisdom, MT, downstream to Dickie Bridge (Figure 2). Spawning occurs upstream from the Mudd Creek Bridge in the main stem and several tributaries from Deep Creek upstream to Big Lake Creek (Magee a nd Lamothe 2003). Fluvial Arctic grayling rear in the vicinity of where they hatch; thus, mainstem and tributary reaches in this area provide the majority of rearing habitat. 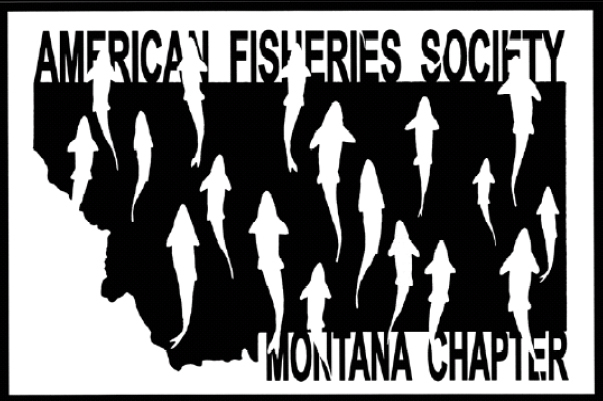 In 1995, the Fluvial Arctic Grayling Workgroup (FGW) developed a restoration plan to conserve fluvial Arctic grayling in Montana (FGW 1995). A primary objective was to develop a brood stock from wild Big Hole River Arctic grayling to preserve their genetic identity. Gametes were collected from spawning Arctic grayling in the Big Hole River between 1988 and 1992, until a sufficient founding population was represented (Leary 1991). Progeny of the brood stock with genetic diversity representative to the Big Hole River wild stock have been available since 1995. Brood populations are located at two Montana lakes and the Yellowstone River Trout Hatchery, in Big Timber, Montana. Boltz, G. D. and L.R. Kaeding. 2006. Seasonal Migrations of Lacustrine Arctic Grayling in waters of Red Rock Lakes National Wildlife Refuge, Montana – a progress report. U.S. Fish and Wildlife Service, Bozeman.